Oracle today hosted its Modern Business Forum in Kenya to help the country’s fast-growing and large enterprises accelerate digital transformation and drive business growth with its next generation cloud applications that are now embedded with artificial intelligence (AI). The Modern Business Forum provided delegates with access to insightful business stories and business transformation sessions designed to illustrate how they can take advantage of technology innovations like the cloud, AI, advanced analytics, the Internet of Things. 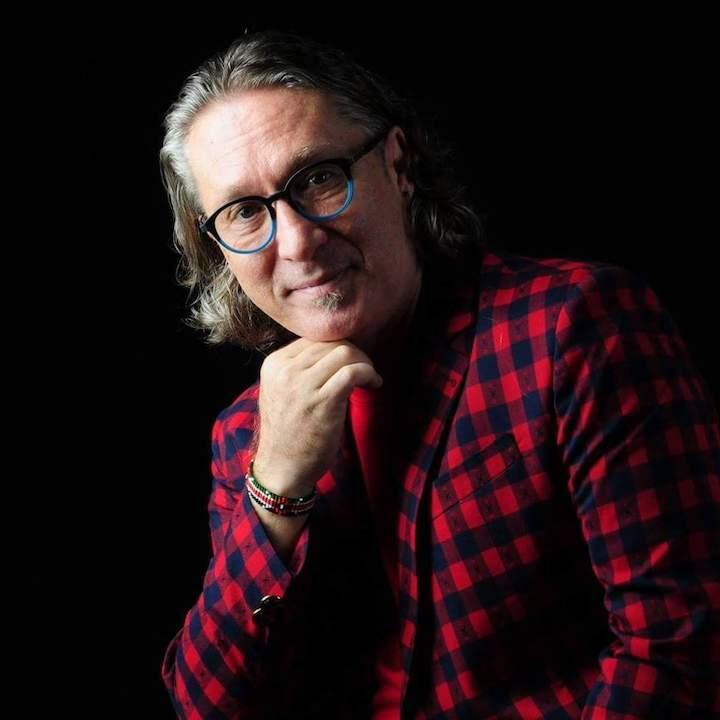 In addition, to help organisations on the African continent grow faster, differentiate from competitors, and better serve their customers, Oracle announced significant new capabilities and enhancements to Oracle Cloud Applications at the event. With the introduction of Oracle Cloud Applications Release 13, Oracle is further extending the industry’s broadest, deepest, and fastest growing suite of cloud applications. Innovations in the new release enhance the user experience and empower business users across the organisation including customer experience, finance, HR, and supply chain professionals. 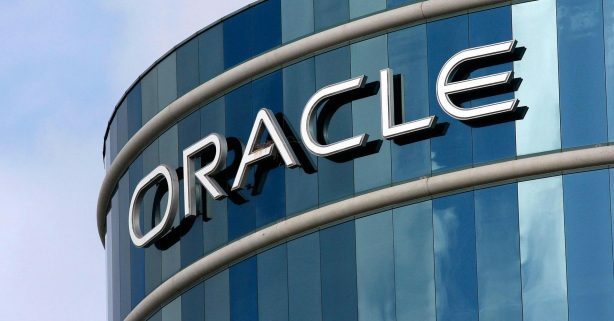 “The introduction of these new capabilities and enhancements aims to help organisations of all sizes transform critical business functions to drive their growth and stay competitive,” said Serge Blockmans, Applications Senior Sales Director for Oracle. In tandem with this offering, Oracle earlier this month announced new AI-based apps for finance, human resources, supply chain, manufacturing, commerce, customer service, marketing, and sales professionals. The new Oracle Adaptive Intelligent Apps are built into the existing Oracle Cloud Applications to deliver the industry’s most powerful AI-based modern business applications. The new Oracle Adaptive Intelligent Apps deliver immediate impact within Oracle Enterprise Resource Planning (ERP) Cloud, Oracle Human Capital Management (HCM) Cloud, Oracle Supply Chain Management (SCM) Cloud, and the Oracle Customer Experience (CX) Cloud Suite by providing smart and timely insights to end users. Oracle Cloud Applications provide a complete and fully integrated suite of applications that enable organisations to increase business agility and reduce costs. The latest release includes new capabilities and enhancements across Oracle SCM Cloud, Oracle CX Cloud Suite, Oracle ERP Cloud, and Oracle HCM Cloud. In addition, Oracle has enhanced the user experience across Oracle Cloud Applications to help customers personalise their experience and further improve productivity, insight, and collaboration.